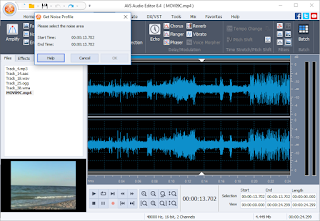 Edit and save audio files in MP3, ALAC, FLAC, WAV, M4A, WMA, AAC, MP2, AMR, OGG, etc. with AVS Audio Editor. See a full list of audio formats. AVS Audio Editor interface is available in English, French, German, Spanish, Italian, Japanese, Dutch, Polish and Russian.